Nickelodeon Central and Eastern Europe's (CEE) will treat viewers to a super sneak-peek of Nickelodeon's all-new buddy comedy series, Cousins For Life on Wednesday 27th March 2019 at 19:00 CET, following the premiere of Nickelodeon's 2019 Kids’ Choice Awards at 18:00 CET. The live-action series follows 12-year-old cousins and best friends Stuart (Dallas Dupree Young) and Ivy (Scarlet Spencer) as they learn to navigate life under one roof with their families in Portland, despite being from very different backgrounds. Although the cousins don’t always see eye-to-eye, they learn that they are better together, and when they team up they are unstoppable. 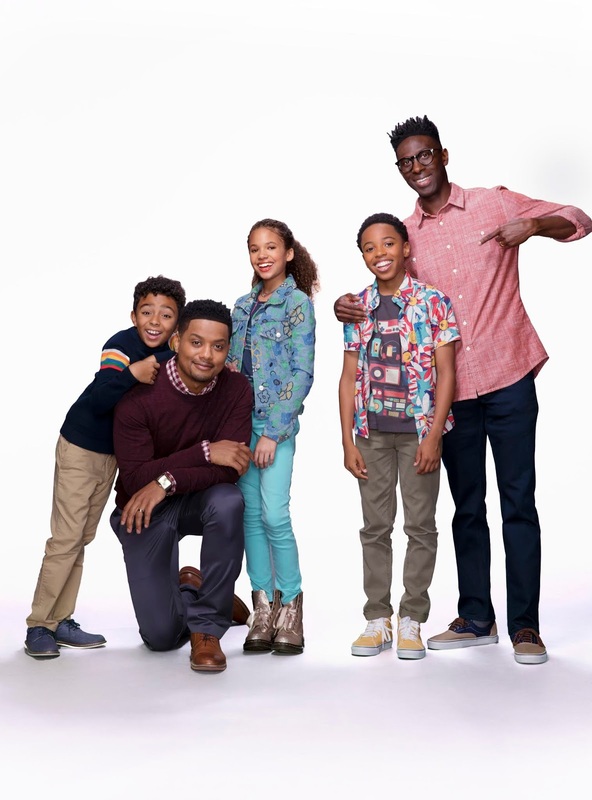 Following the sneak-peek, Cousins For Life will fully premiere on Nick CEE on Monday 1st April 2019, airing weekdays at 19:00 CET. In the premiere episode, "Movin' In" (#101), Ivy and Stuart’s life is disrupted after their dads, Clark (Ishmel Sahid) and Lewis (Ron G.), have a disagreement and Clark ends up moving into their hangout space in the garage. It’s now their missions to resolve their dads’ argument and reclaim their space. The episode also stars Micah Abbey as Ivy’s brother Leaf, who’s always having a good time when he’s with his pet pig, Arthur (Sally Sue). Fans can join the conversation with Nickelodeon on social media by using #CousinsForLife. 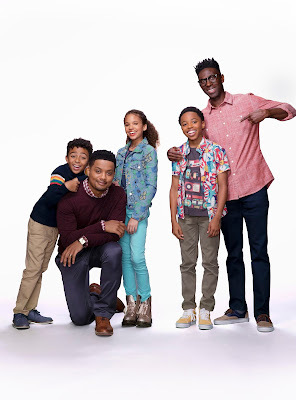 Cousins For Life made its world premiere on Saturday, Jan. 5, 2019 on Nickelodeon USA. Following its U.S. launch, the series will roll out on Nickelodeon’s international channels and branded blocks throughout 2019. More Nick: Viacom to Launch Nicktoons Hungary on Telekom in April 2019! Follow NickALive! on Twitter, Tumblr, Reddit, via RSS, on Instagram, and/or Facebook for the latest Nickelodeon Central and Eastern Europe and Cousins For Life News and Highlights!